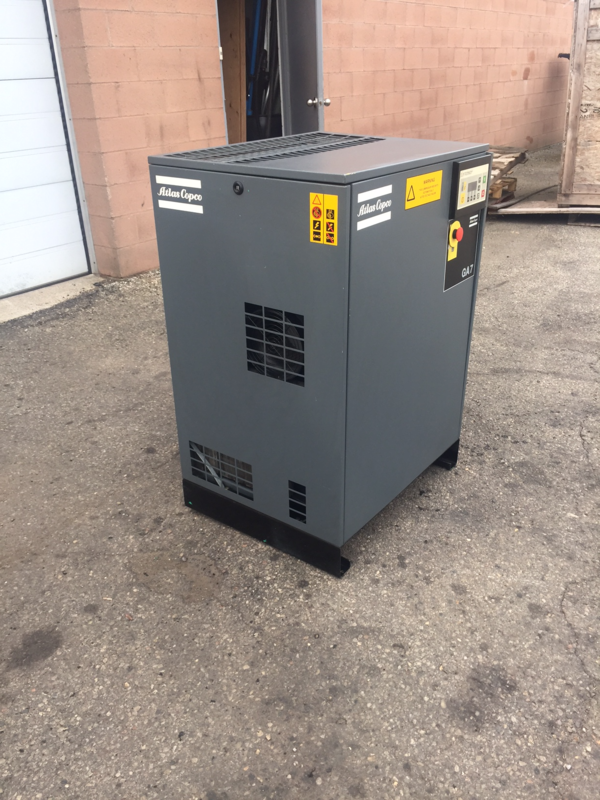 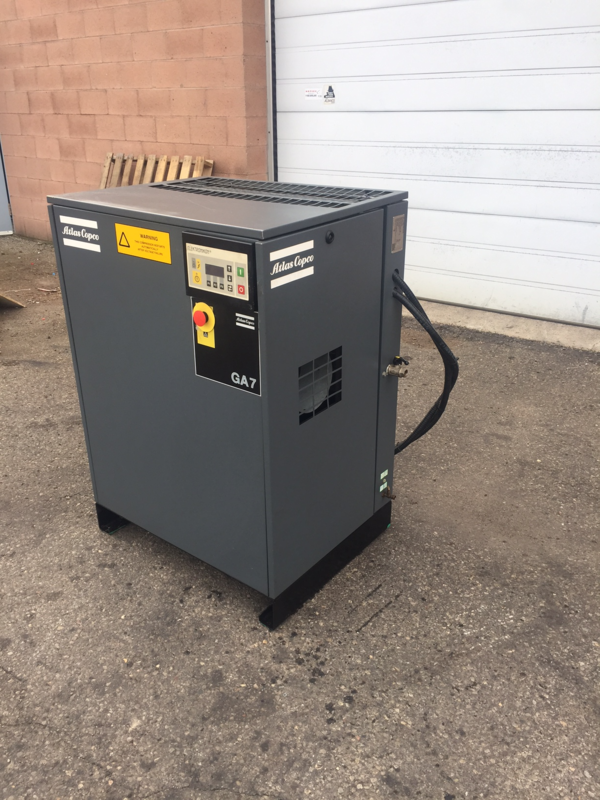 Very Clean USED Atlas Copco GA-7 10 HP Rotary Screw Compressor. 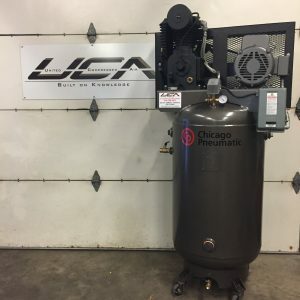 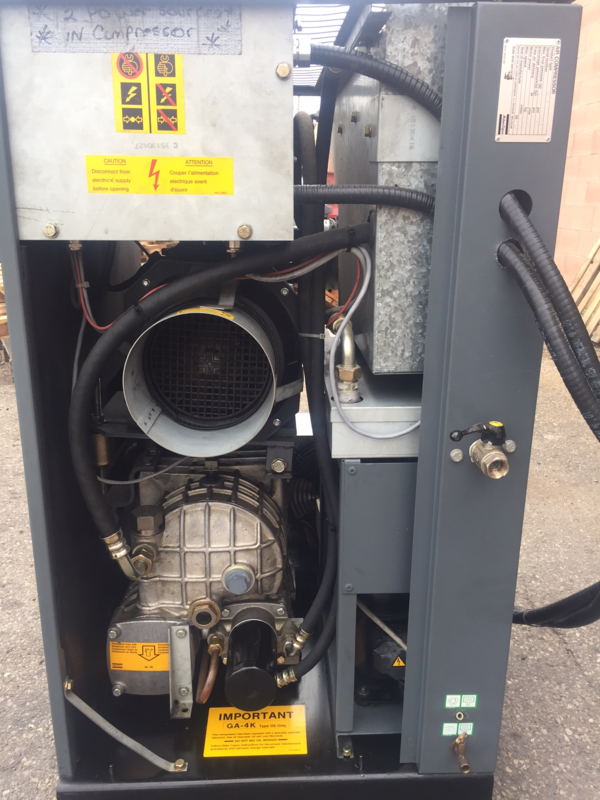 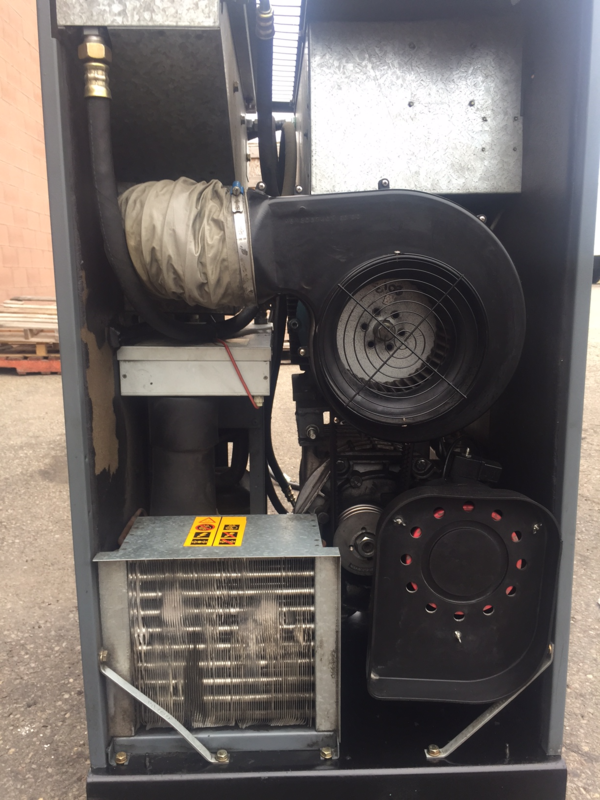 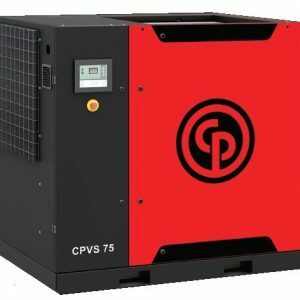 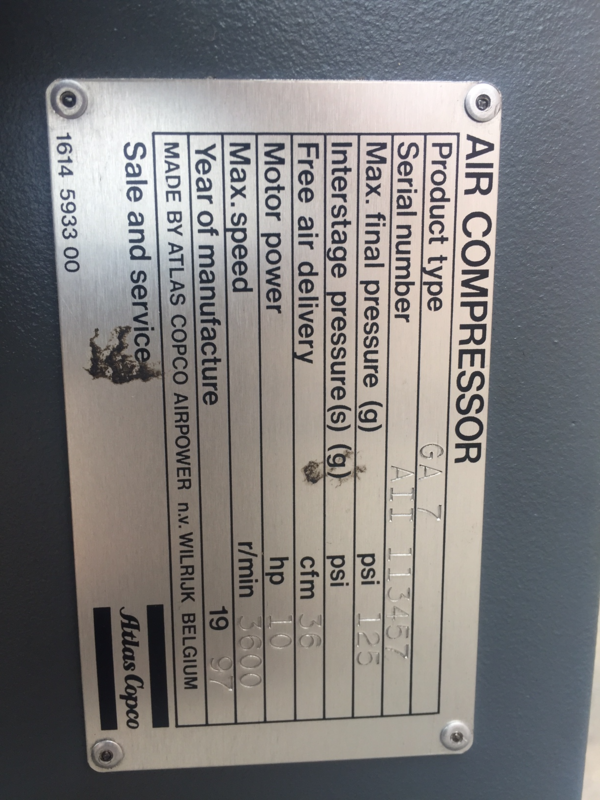 For Sale – Very Clean USED Atlas Copco GA-7 10 HP Rotary Screw Compressor. 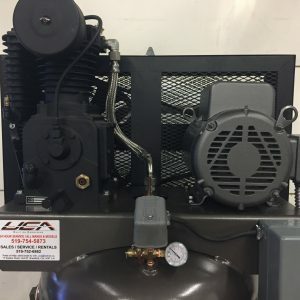 This 10 HP Rotary Screw is immaculate for being a 20 year old compressor. 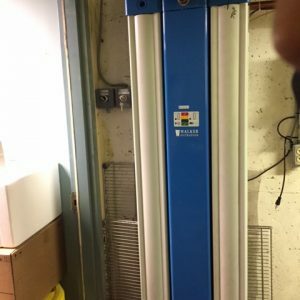 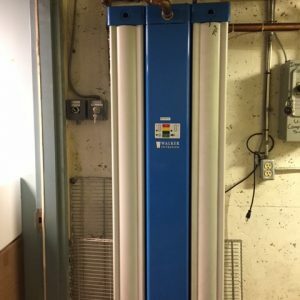 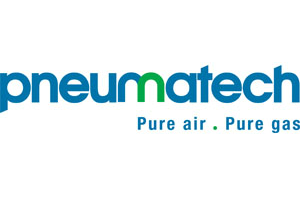 Previous environment was extremely clean and has been well-maintained under our care. 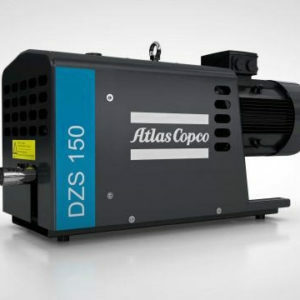 The Atlas Copco – GA oil-injected screw compressors bring industry-leading performance, flexible operation and high productivity, reduced enargy costs at a minimal cost of ownership. 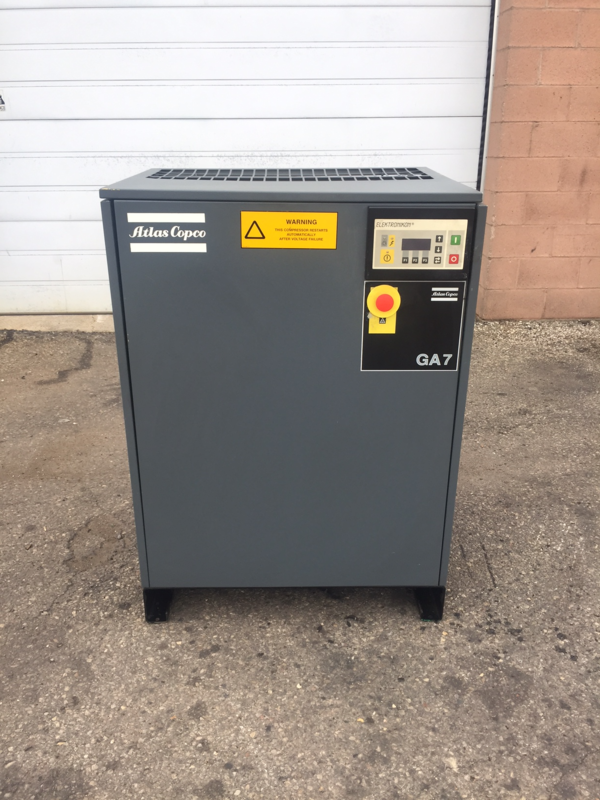 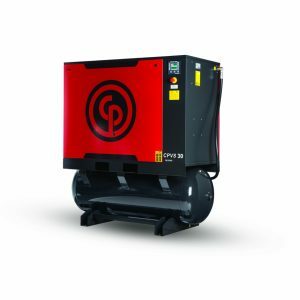 Built to perform in even the harshest environments, an Atlas Copco GA keeps your production running efficiently.